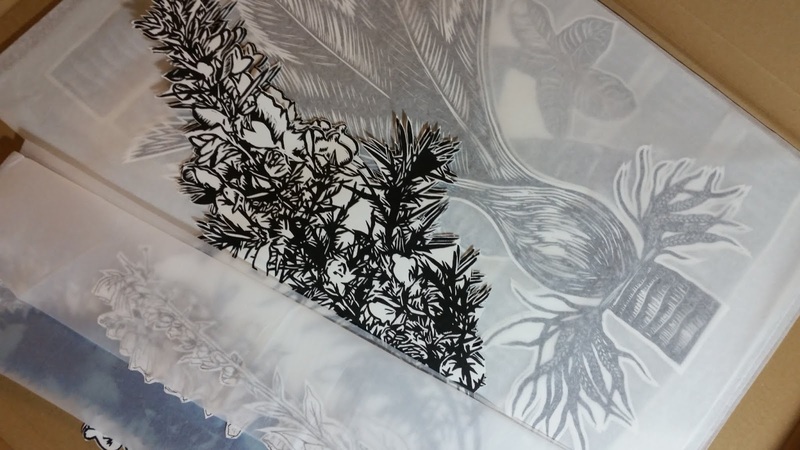 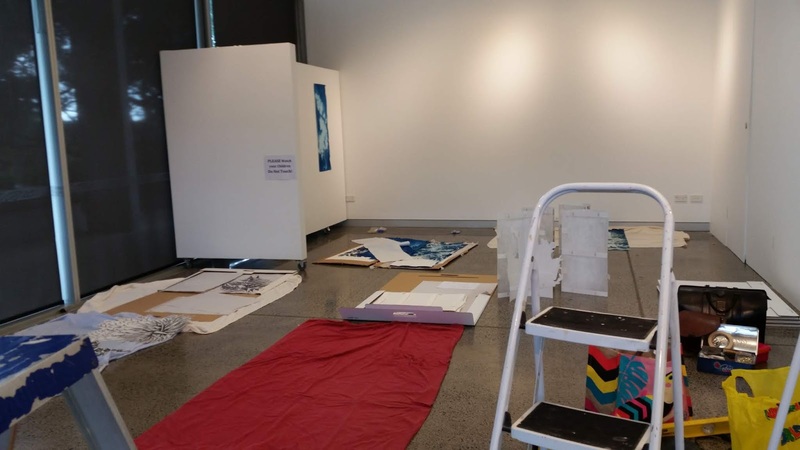 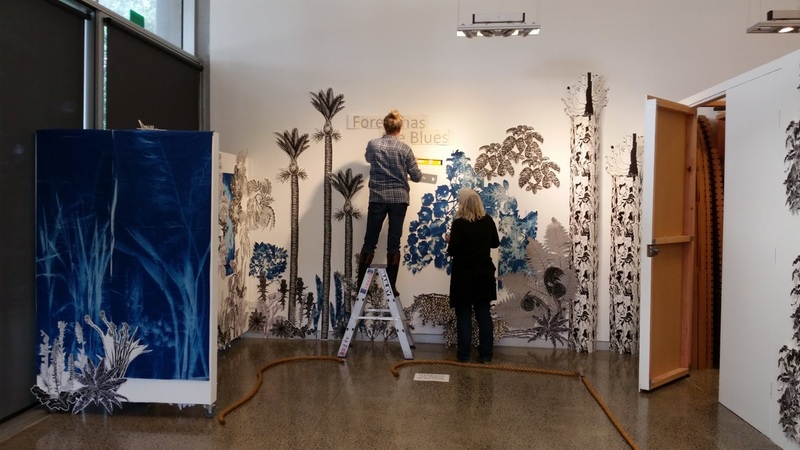 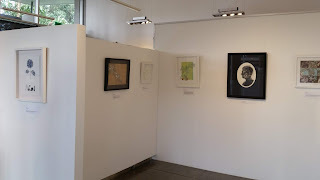 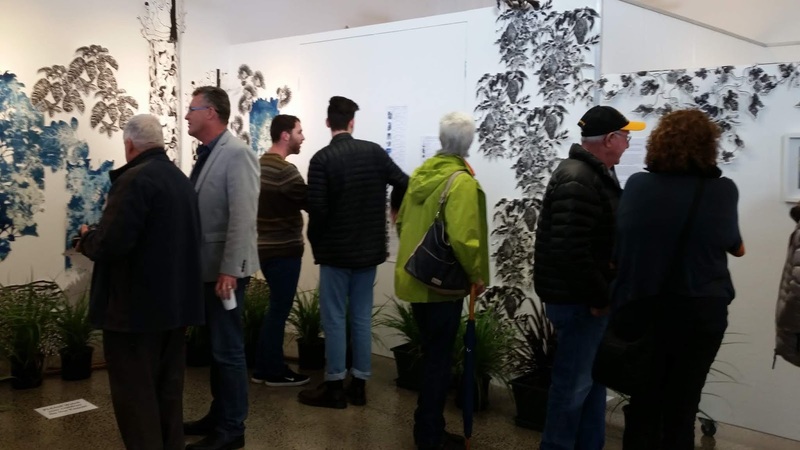 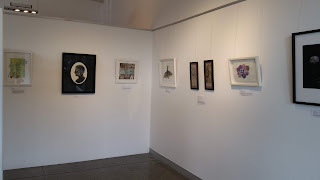 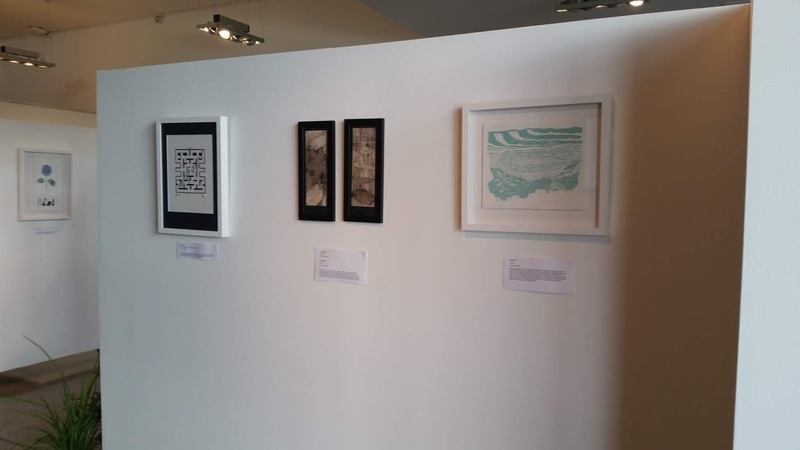 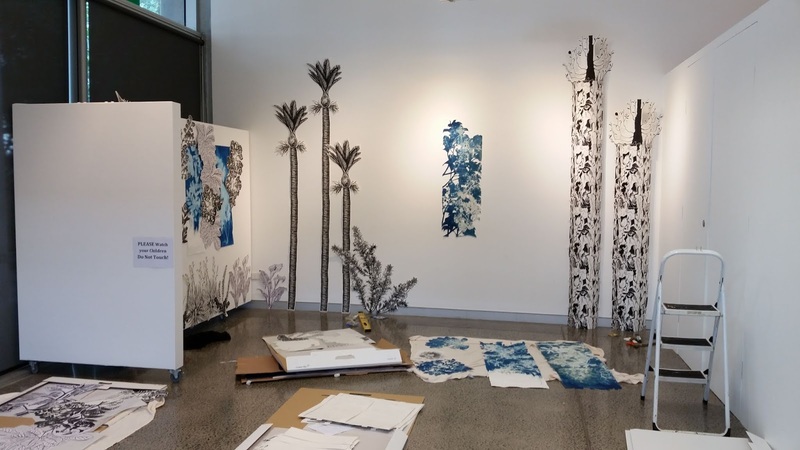 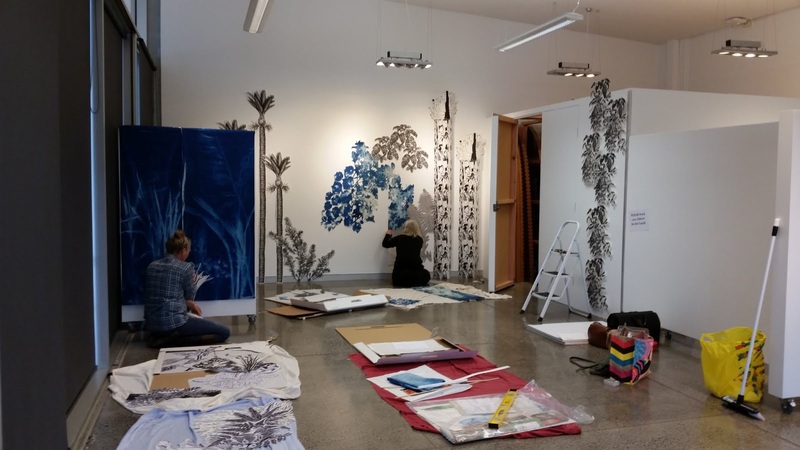 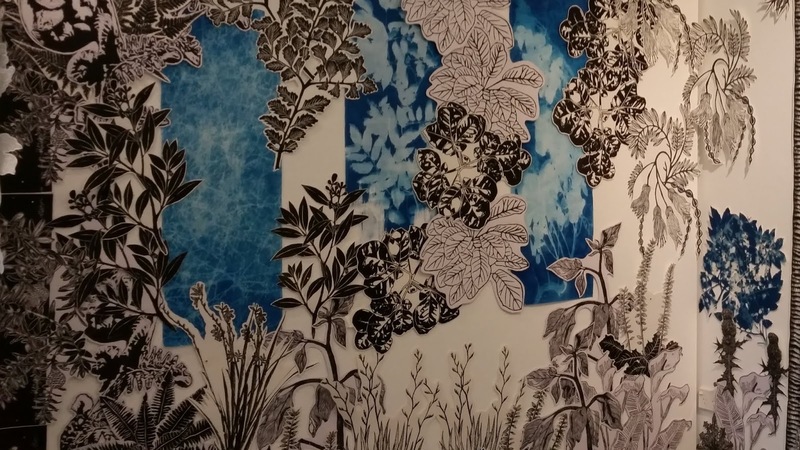 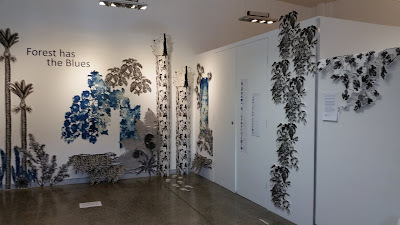 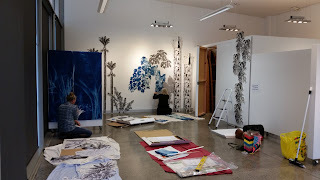 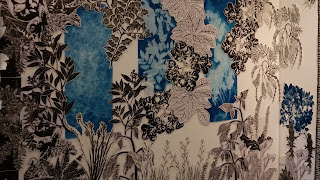 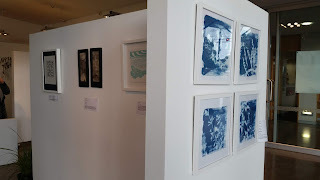 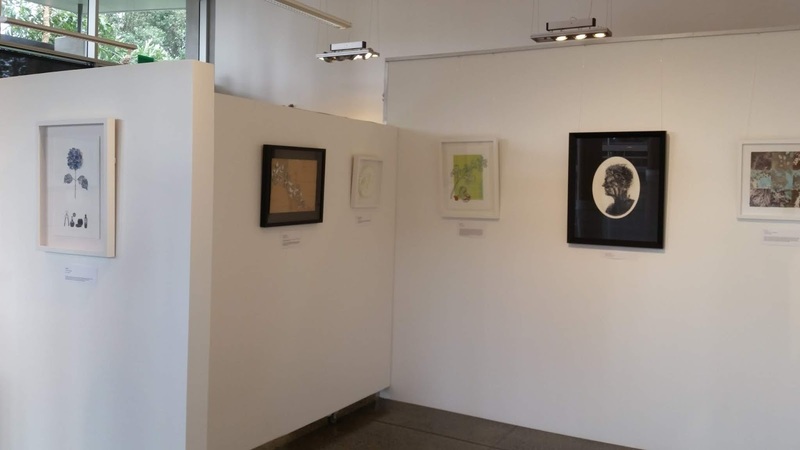 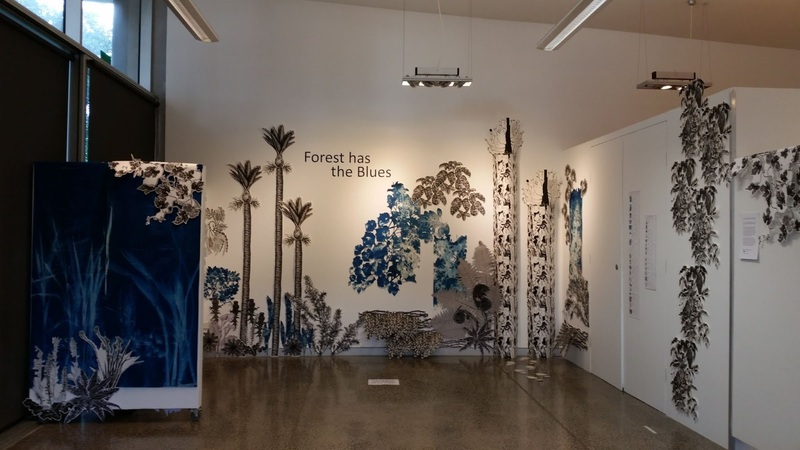 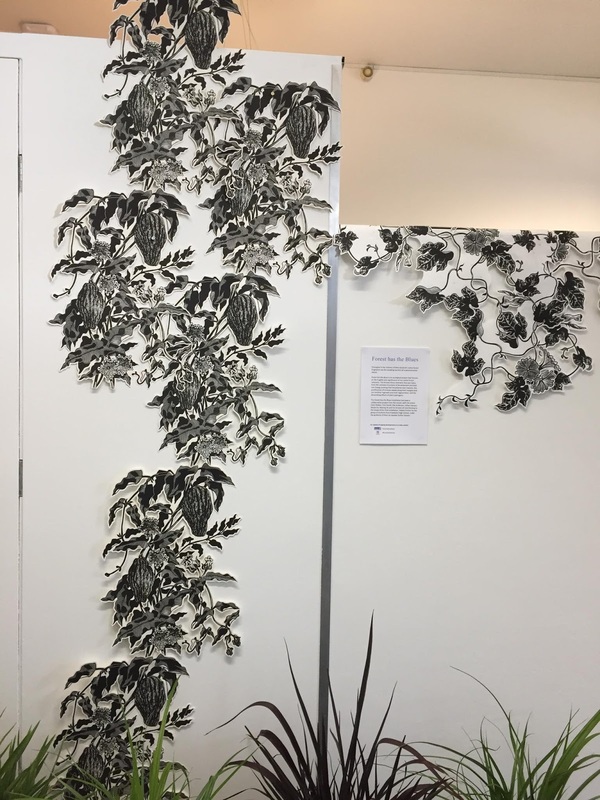 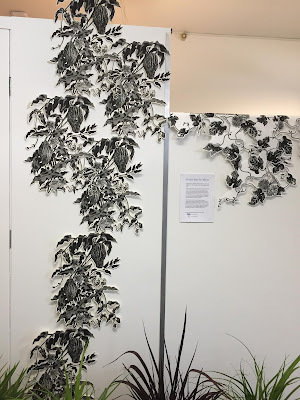 Just one week after packing up our installation and group exhibition at the Depot Artspace we reinstalled "Forest has the Blues", in a slightly different format, at the Auckland Botanic Gardens. 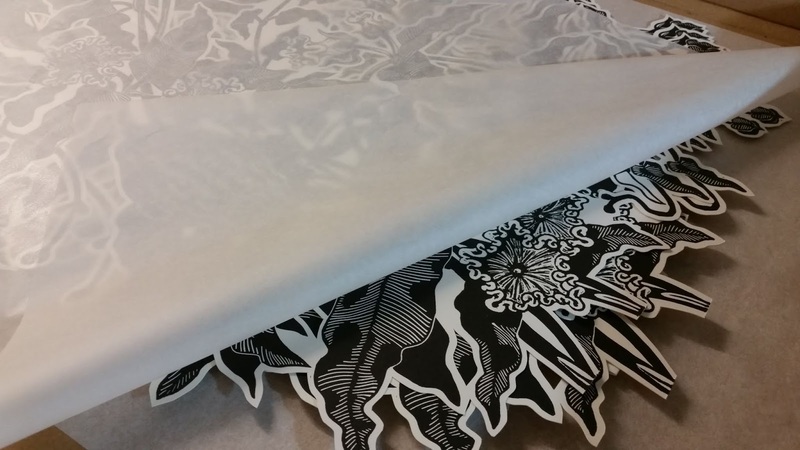 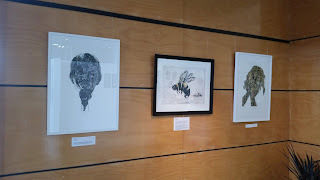 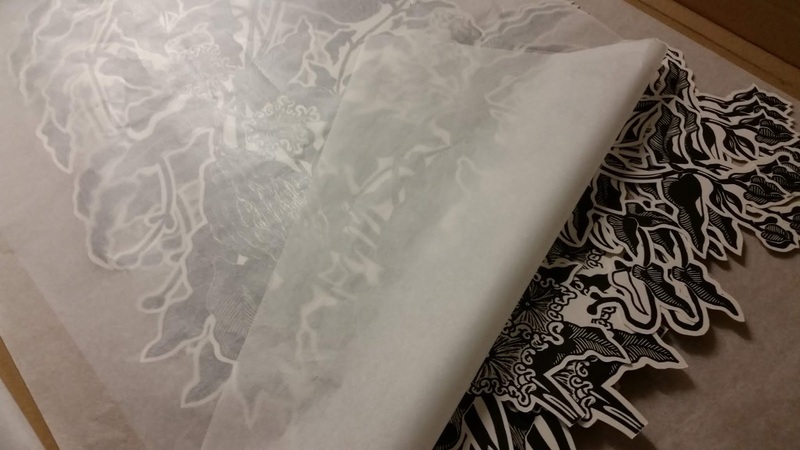 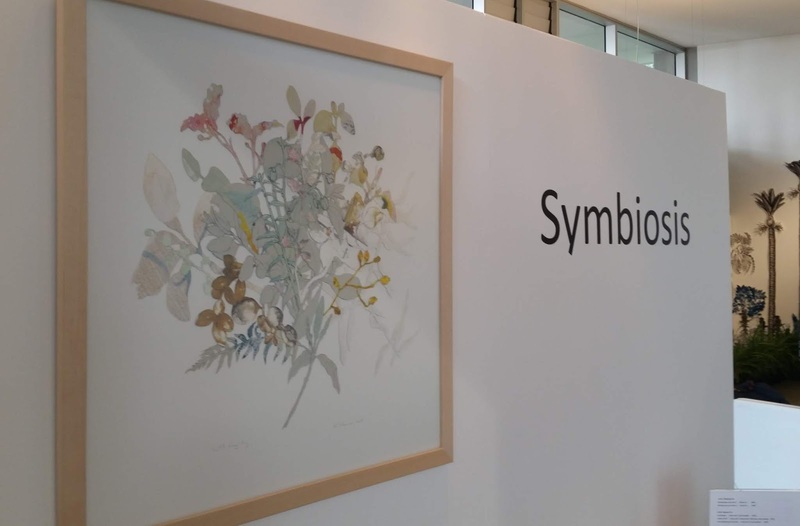 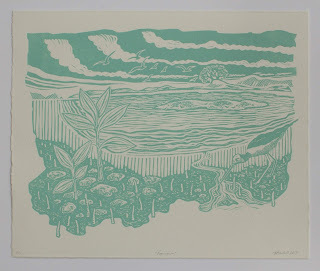 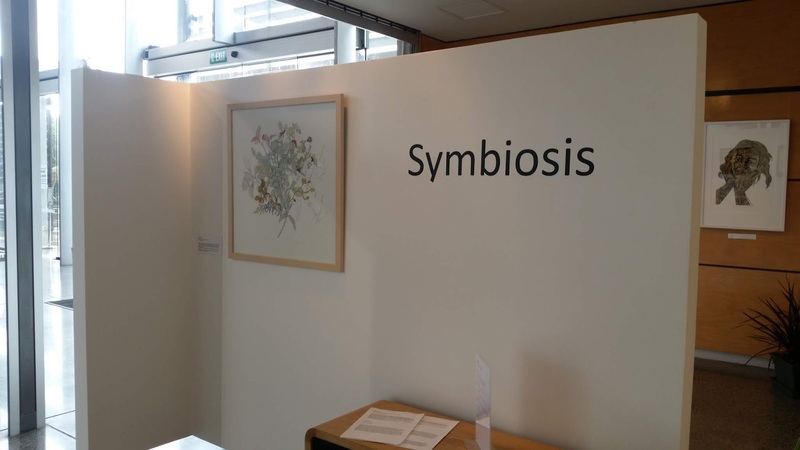 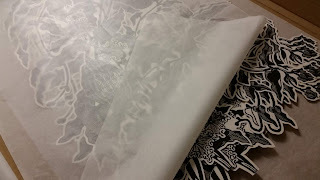 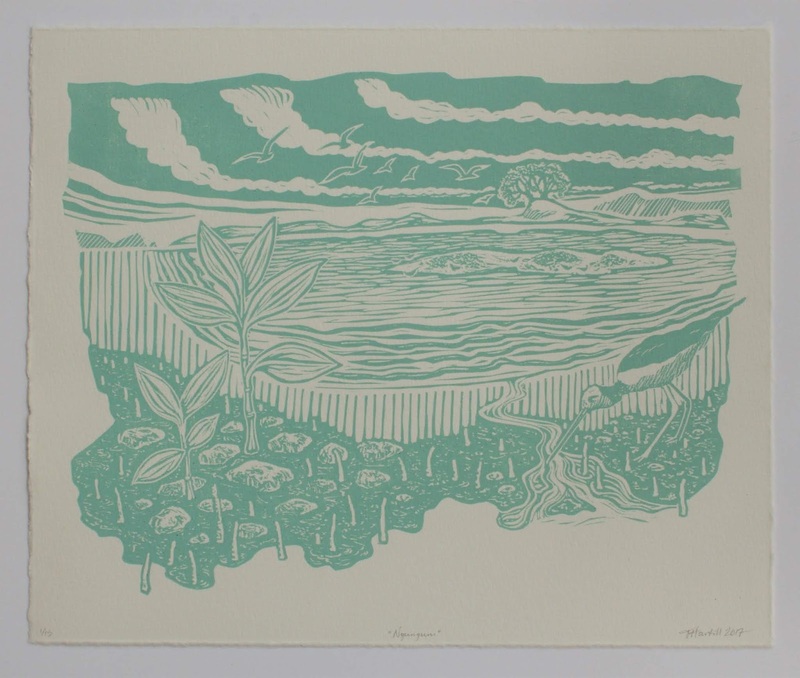 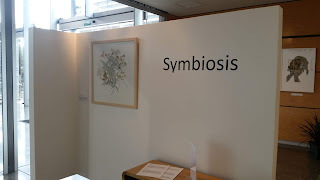 to accompany "Symbiosis" in the beautiful Huakaiwaka gallery. 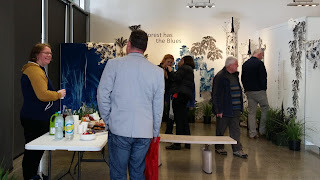 please visit my earlier blog. Installation was much quicker 2nd time round. 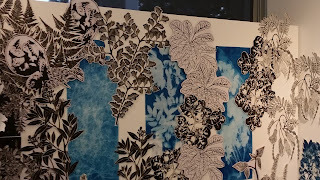 of the groupings that worked especially well. 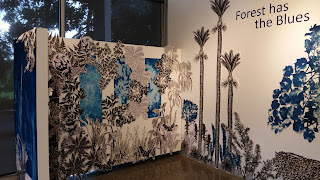 would have more of an opportunity to visit the exhibition. 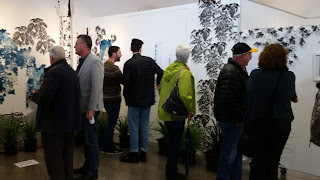 gathering at the gallery towards the end of the exhibition period. 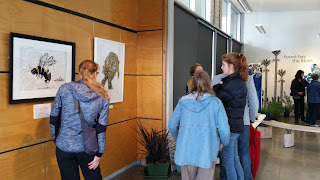 who had participated, and their families. 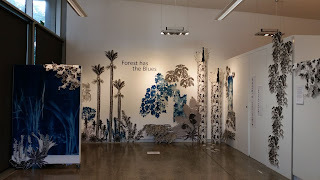 between plants, trees and organisms. til a new iteration of the show emerges next year. 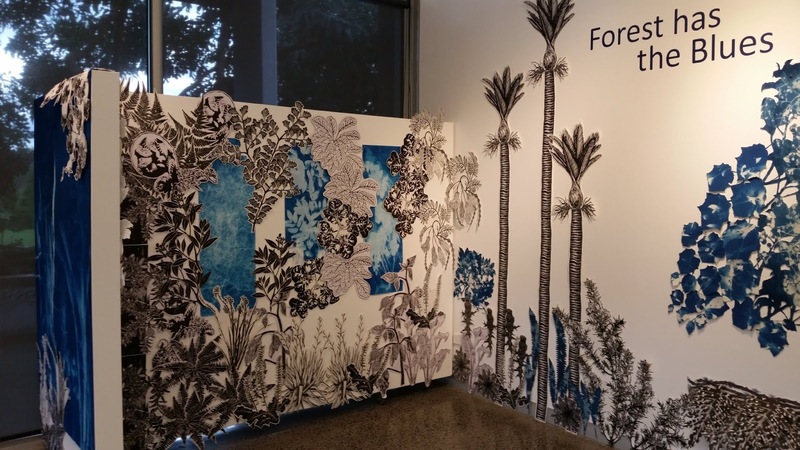 these all-new installations and exhibitions.